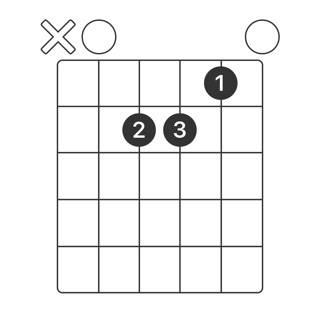 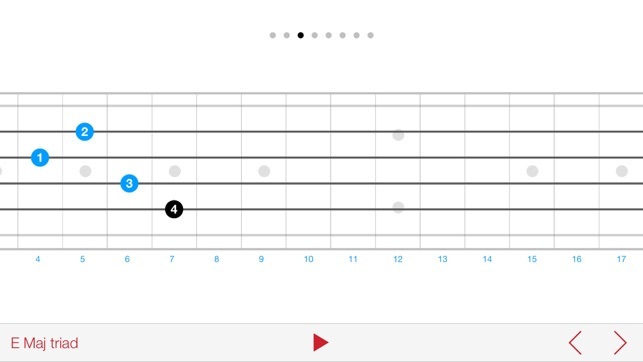 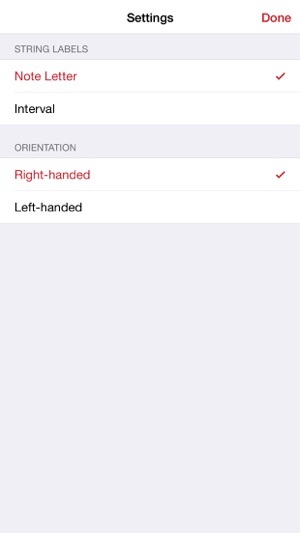 This update addresses a minor display issue when navigating the fretboard in landscape view. 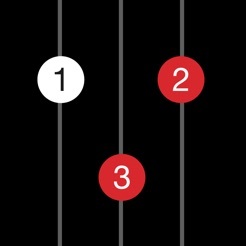 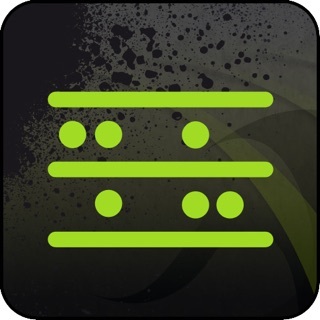 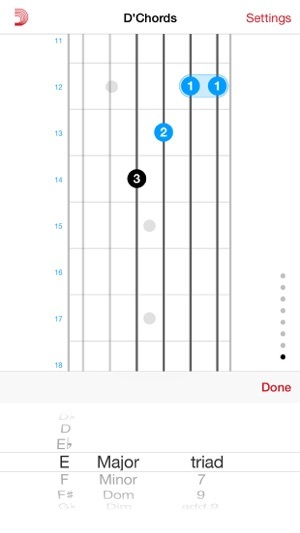 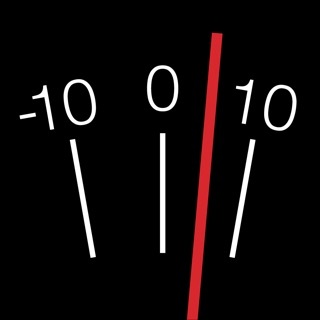 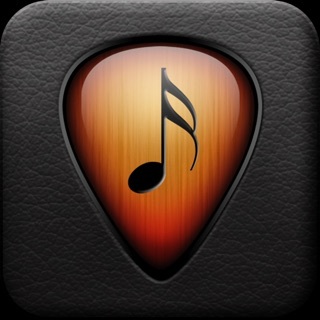 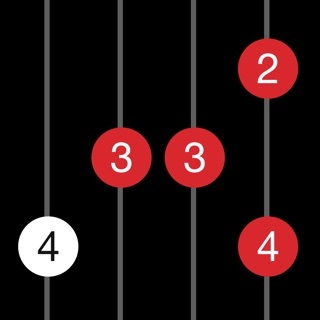 greatest guitar chords app, no doubts...but is it possible to have a bigger zoom like lite version? 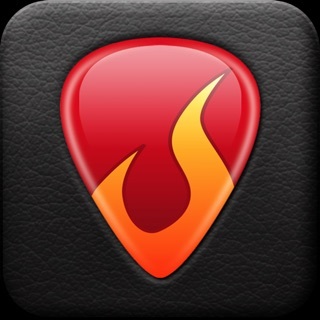 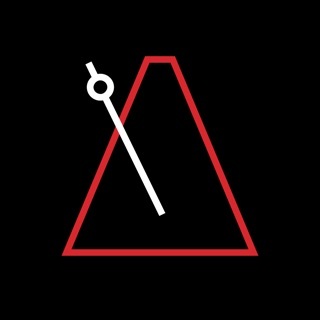 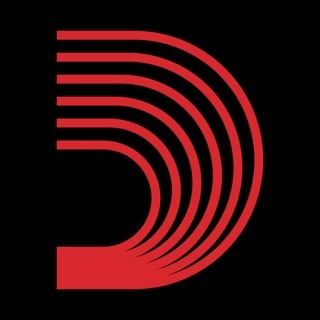 © 2009-2015 D'Addario & Company, Inc.